This policy only applies to the JACK Radio website and not to the companies, individuals, organisations or other websites that may be linked to our site. By giving us your personal information, you consent to this information being used in accordance with this policy. Any changes to this policy will be posted on our website. JACK Radio is committed to ensuring that your information is as safe as possible. We have strict security procedures covering the storage and disclosure of your information in order to prevent unauthorised access and to comply with UK Data Protection laws. Unless you permit us, only authorised JACK Radio (and associated companies) employees are permitted to have access to your personal information if their job requires them to. We use your contact information to send you information about our company, products or services in which we think you might be interested, or to contact you when necessary. 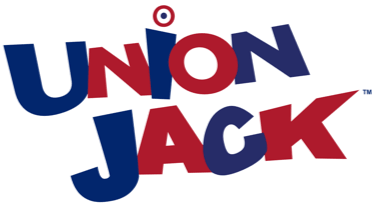 From time to time, we may also use your information to contact you to invite you to take part in optional research about the website or JACK Radio.